Maytag was founded in 1893 by a business man named Frederick Maytag in Newton, Iowa. At the turn of the century, they were producing various farm equipment and machinery. 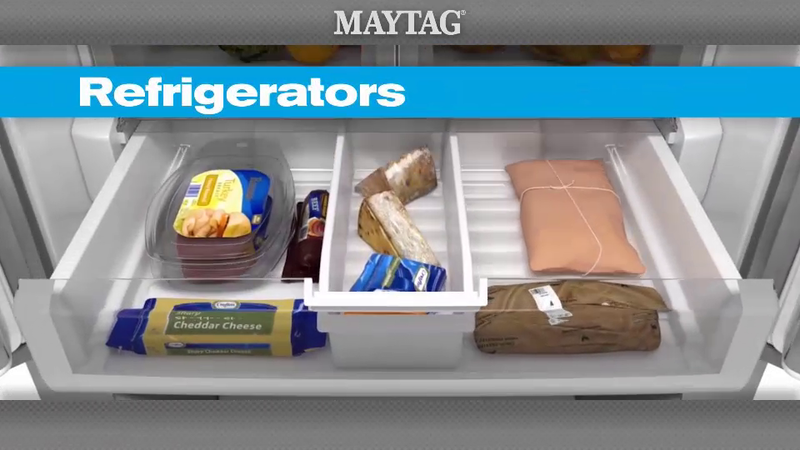 This versatility shaped the path that Maytag would take in the years following. In 1911, Maytag released its first washing machine that featured an electric motor. 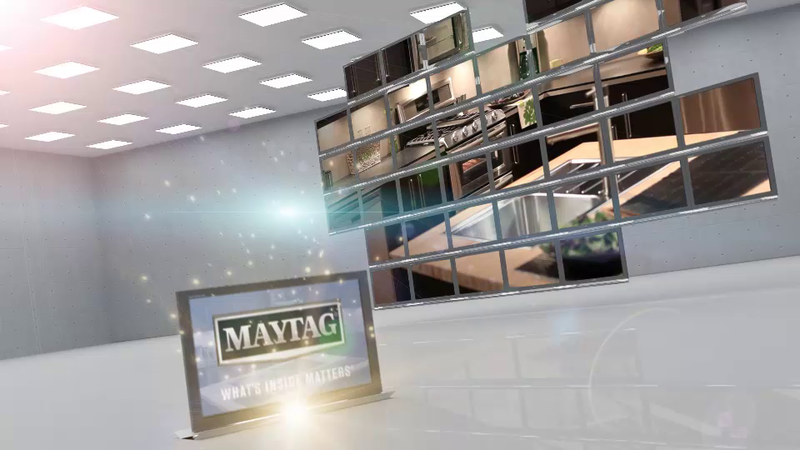 Since then, Maytag has vastly expanded its product lineup and currently offers a full kitchen, laundry, and home appliance product lines. 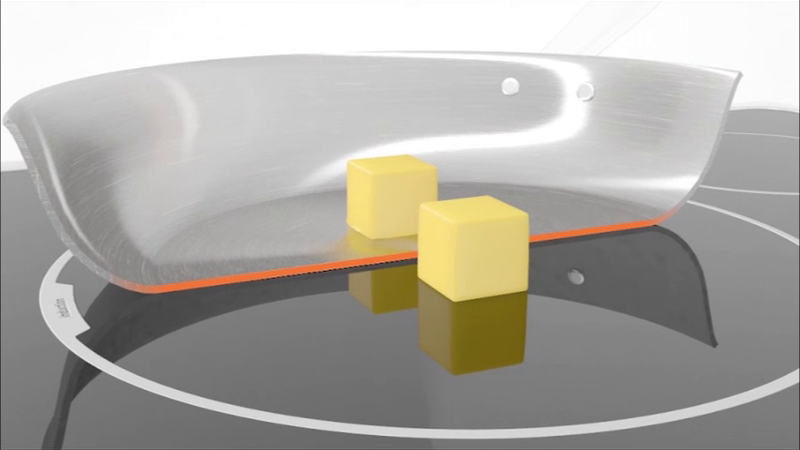 Specializing in energy-efficiency and affordability, this brand has an appliance for every corner of the kitchen, and of the house. Fun Fact: During the Great Depression of the 1930s, Maytag was one of the few to actually make a profit in successive years. Maytag currently has no rebates available. Please check back again later.